You can find the pickup trucks, SUVs or the military SUVs and also the luxury SUVs. 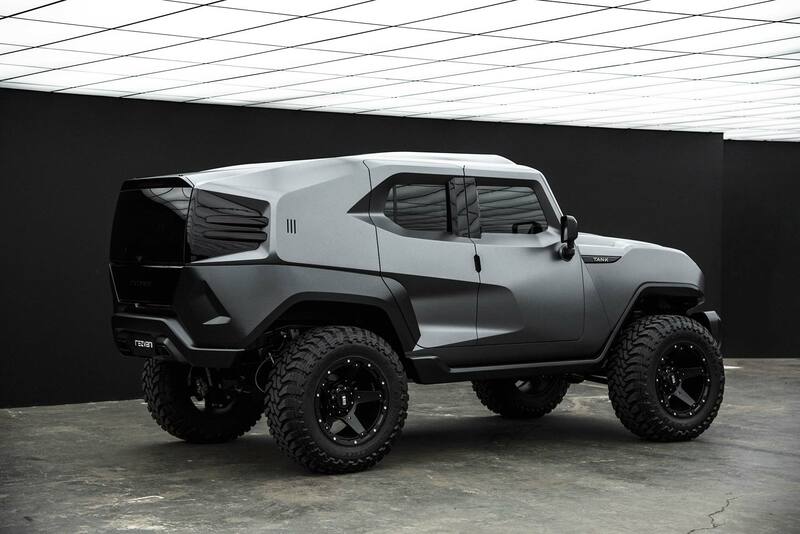 Now Rezvani Motors has introduced the first luxury military vehicle, which is called TANK. 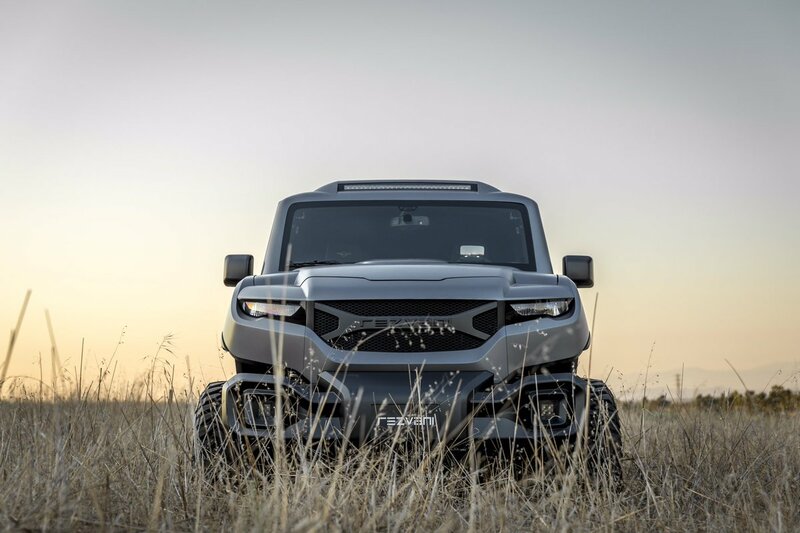 It is the most rogue addition to their line up and it is considered that there are other automobiles, which are in the fleet of Razvani Motors. 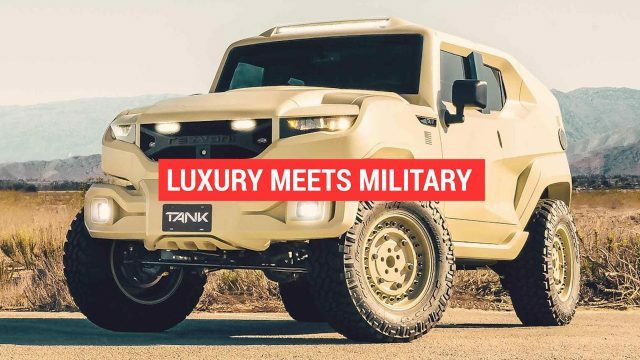 The luxury military TANK is the toughest extreme utility vehicle on the earth. 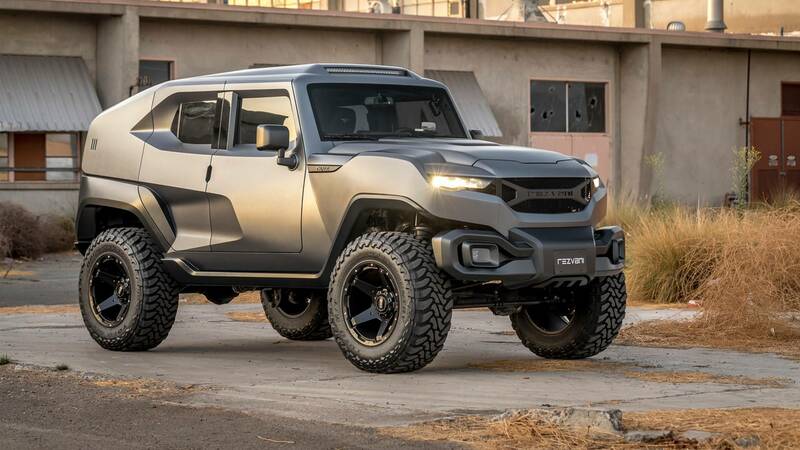 If you look that this luxury military SUV looks like the luxurious tank or it is really the extremely protective vehicles, you will know that Rezvani Motors has this protective measure and you would find the toughest vehicles. 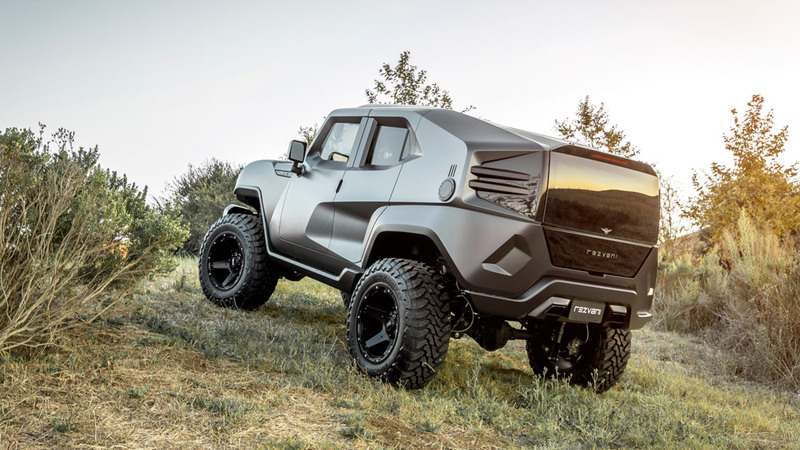 The TANK is the toughest SUV on the earth and the TANK is fitted with ballistic armor, electrified door handles, smoke screens and there are some other extreme protective features. 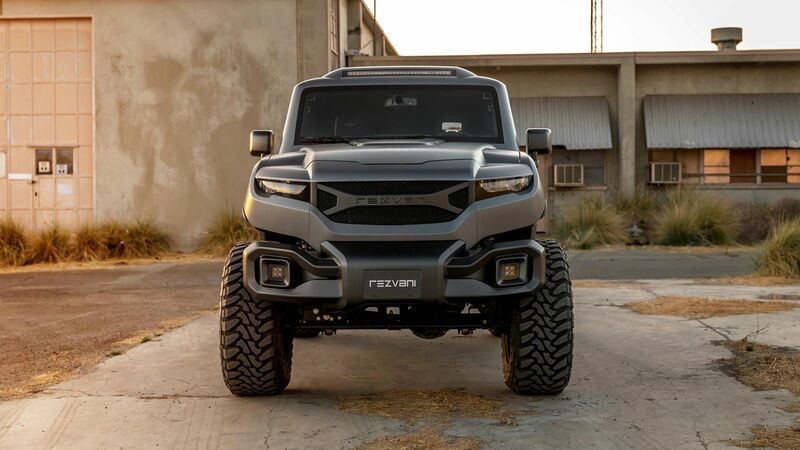 Rezvani Motors TANK Military Edition is powered by the 6.4 liter V8 engine, which can produce 500 hp. You can also get the TANK Military edition with 6.2 liter V8 engine and it can produce 707 hp. 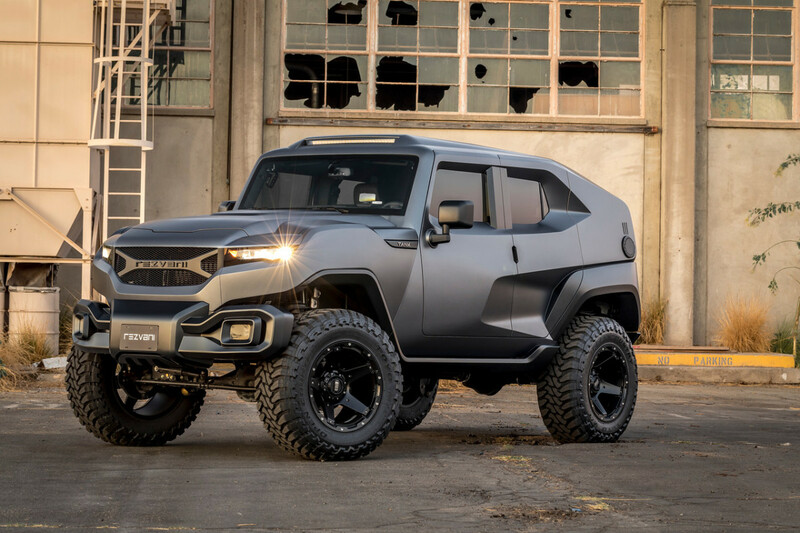 This engine is added with Dodge Helicats, Ballistic armor, survival kits, bulletproof outlooks, military run flat tires, electrified door handles and smoke screen, which are the top features of the vehicles, which can cause the automaker to call it tough extreme utility vehicle across the world.